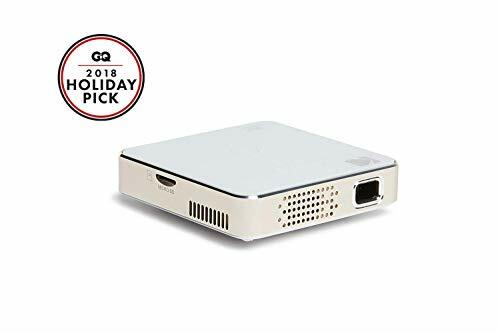 The best projectors for presentations means you need a business projector for giving presentations to colleagues, bosses, and other such people. 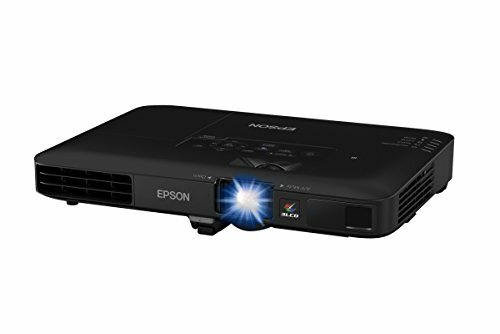 Selecting projectors for presentations means to look at several factors like the resolutions, lumen, portability, and many other handy features like smartphone support, wireless connectivity, etc. As you know, meeting rooms cannot be fully dark, so you cannot just stop on a projector with 1000 or less lumen. You should go for at least 2000 to 3000 lumen. And, you cannot alone just decide on lumen just due to the darkness factor of the room as well. If the meeting room will be a big one then even 2000 lumen might be less too. 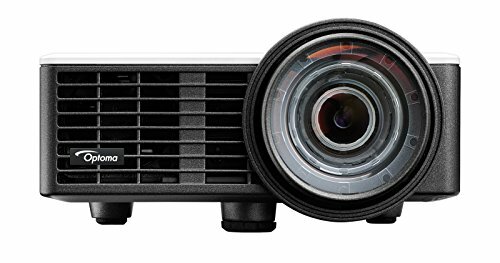 In case you need to display presentation in an auditorium or a big conference hall with a 100 to 150 in widescreen then you should go for the best projectors for presentations having around 4000 to 6000 lumen and full HD resolution. 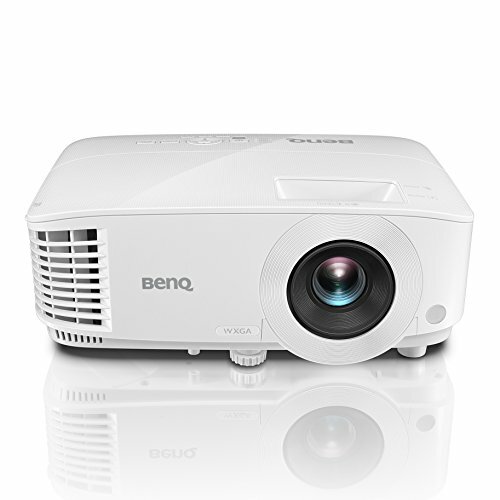 However, for a medium-sized meeting room, you can select a projector with 2000 to 3000 lumen and WXGA resolution. You should also look for the portability features like wireless connectivity so that you can save you from the jumble of so many wires; however, HDMI support should be considered, as it helps a lot in connecting projectors with different devices.